Retha Jones has always been driven by her giving mentality. Working in investigative child protective services, raising a family, and constantly putting others needs in front of her own, Retha could always be counted on to provide comfort. She is strong, independent, and resilient, but in 2006, Retha’s attention needed to turn inwards as she started getting excruciating headaches. “I didn’t know what was going on. They would come every night about an hour after I went to sleep, waking me with the pain,” said Retha. Thinking it was a neurological issue, Retha went in for an MRI, but everything checked out fine. “We never thought to check my heart, and after two months, the headaches just stopped,” recalled Retha. The next spring, while visiting family in California, Retha went on a walk with her friend and nephew. After a few moments, Retha expressed concern over an extreme onset of dizziness. “Then, the next thing I knew,” remembered Retha, “they were picking me up off the ground.” Surgeons in California implanted a pacemaker due to Retha’s low heart rate but advised she find a cardiologist when she returned home to Texas. Over the next three years, Retha’s heart went through a downward spiral. There was trouble with her pacemaker, she was diagnosed with aFib, and she experienced heart failure. Despite her heart being the root of the problem, Retha will never forget when doctors told her she would need a heart transplant. “That had never really dawned on me before,” said Retha, as she realized the severity of her condition. At the end of 2009, Retha was moved to Baylor St. Luke’s Medical Center, and with the help of cardiologist Dr. Roberta Bogay and her team, Retha waited only four months before a new heart was ready. 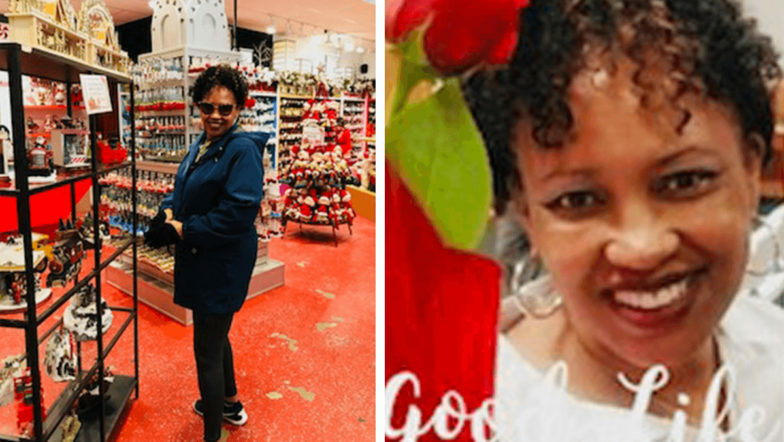 Over the next three months, Retha remained in the hospital to recover, staying positive with the help of friends made through the Heart Exchange Support Group. For Retha, that second chance involves volunteer work, substitute teaching, and spending time with her daughter and two grandchildren. It’s clear caring for others is what keeps Retha going, and because of her new heart, Retha can do it all.